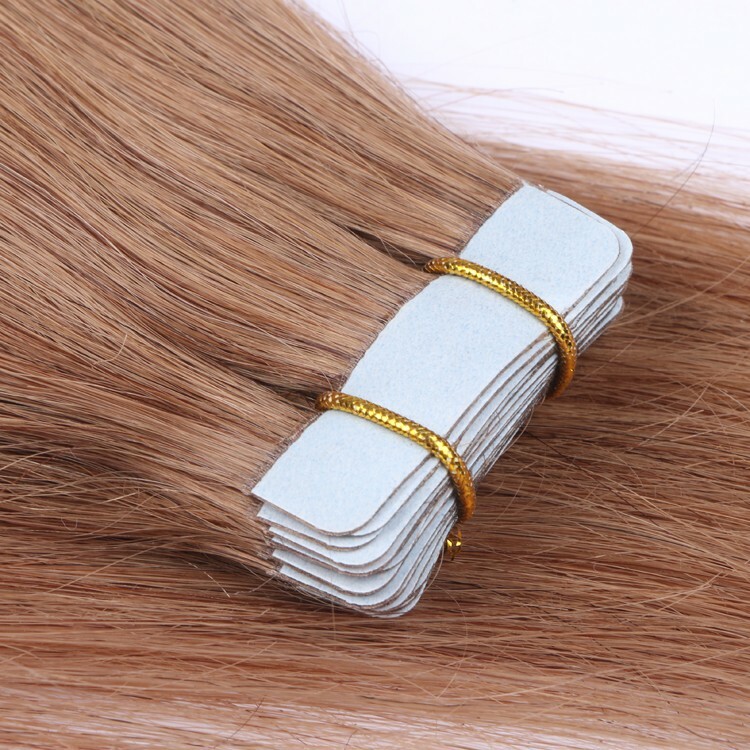 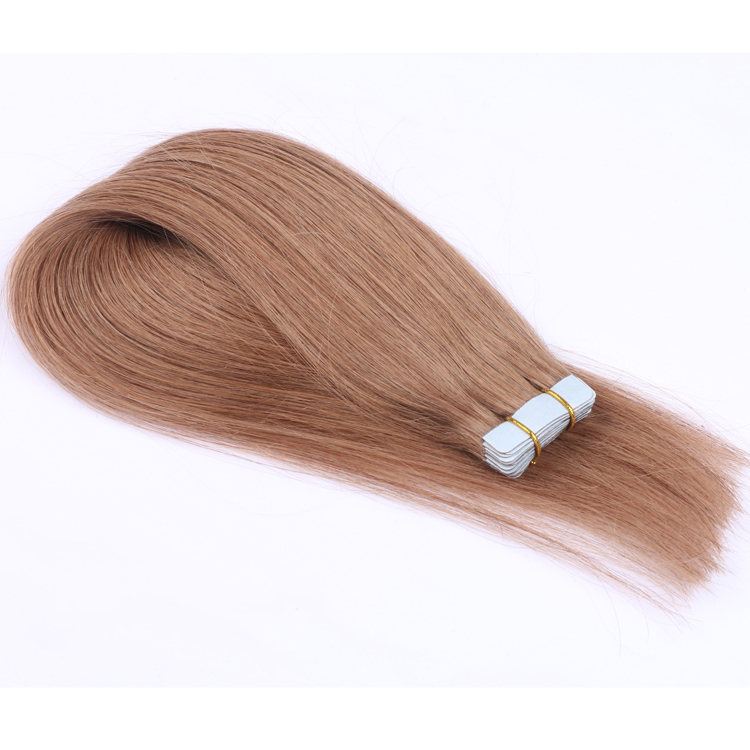 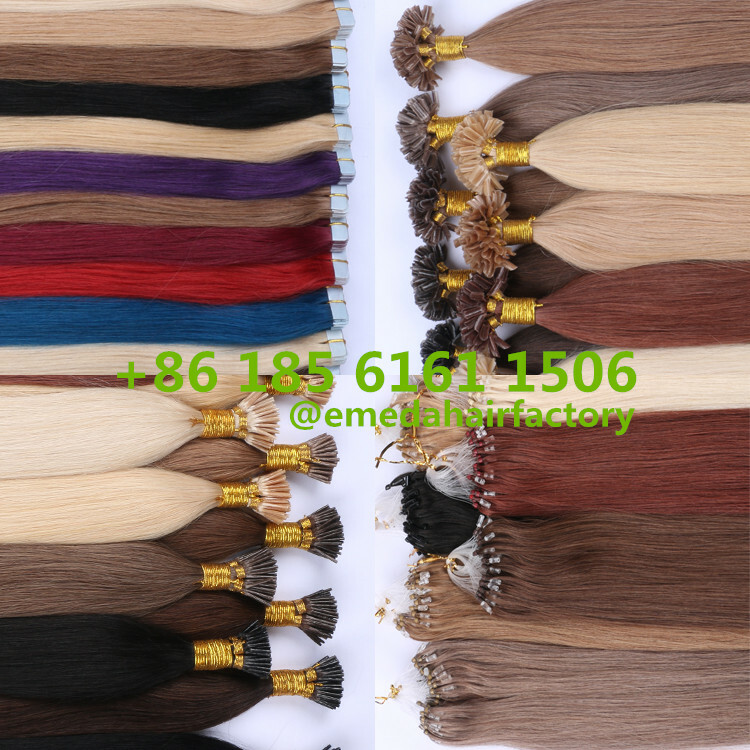 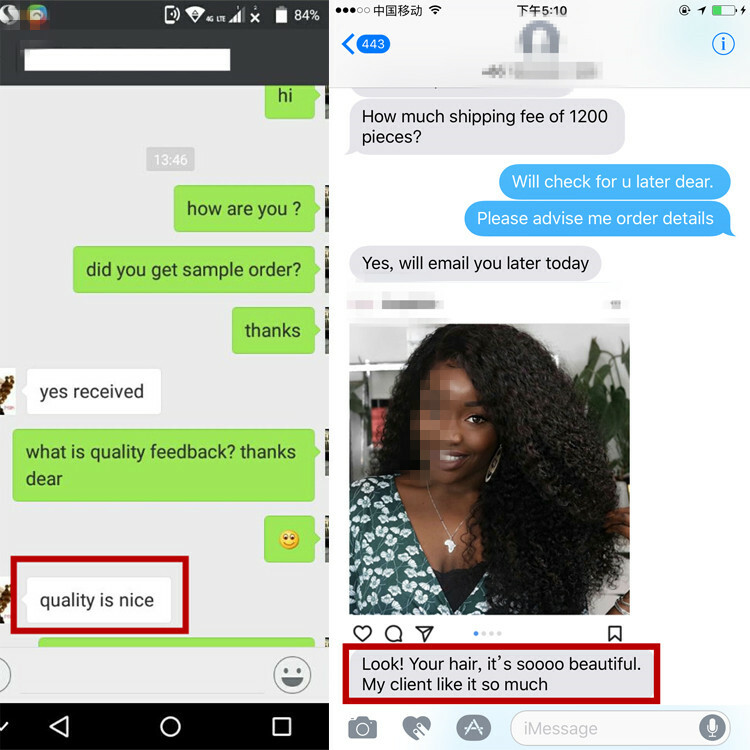 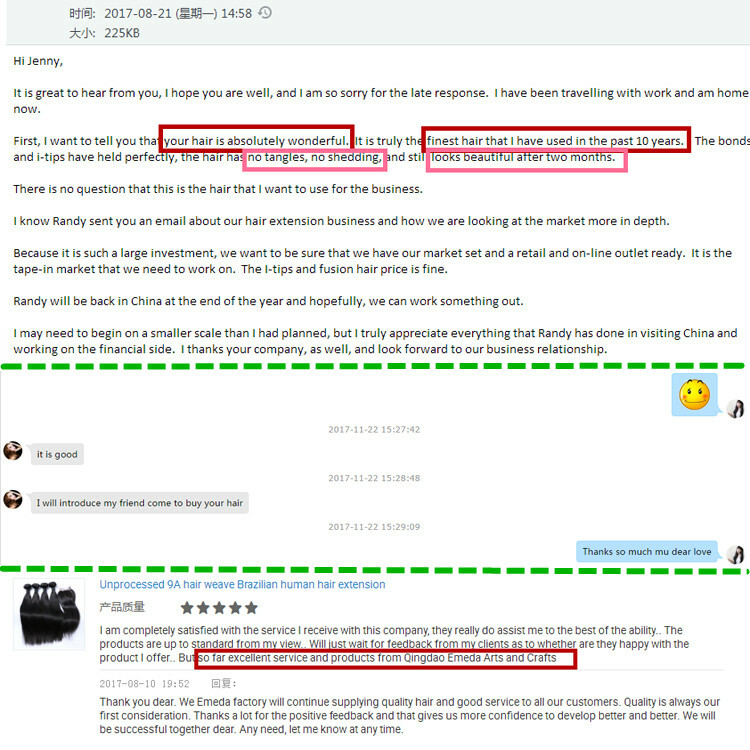 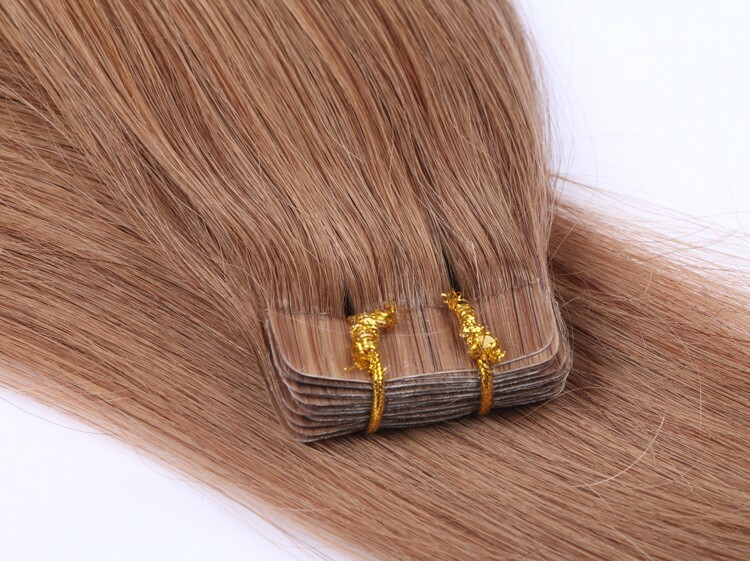 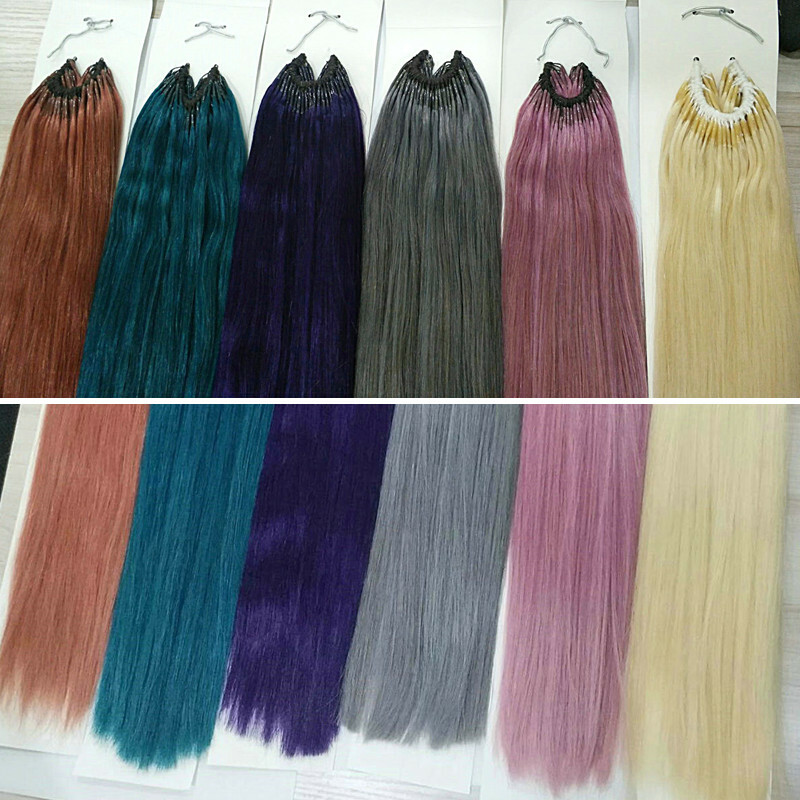 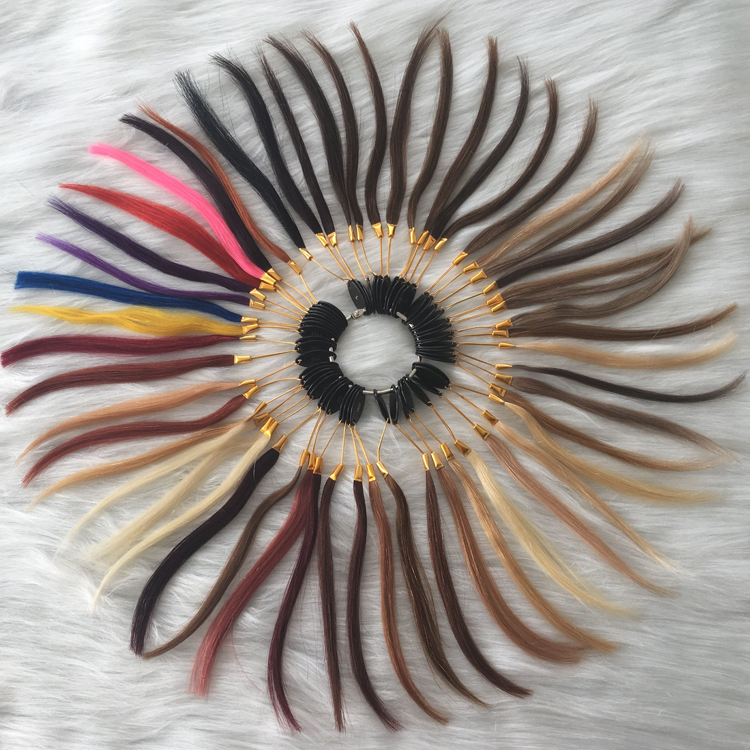 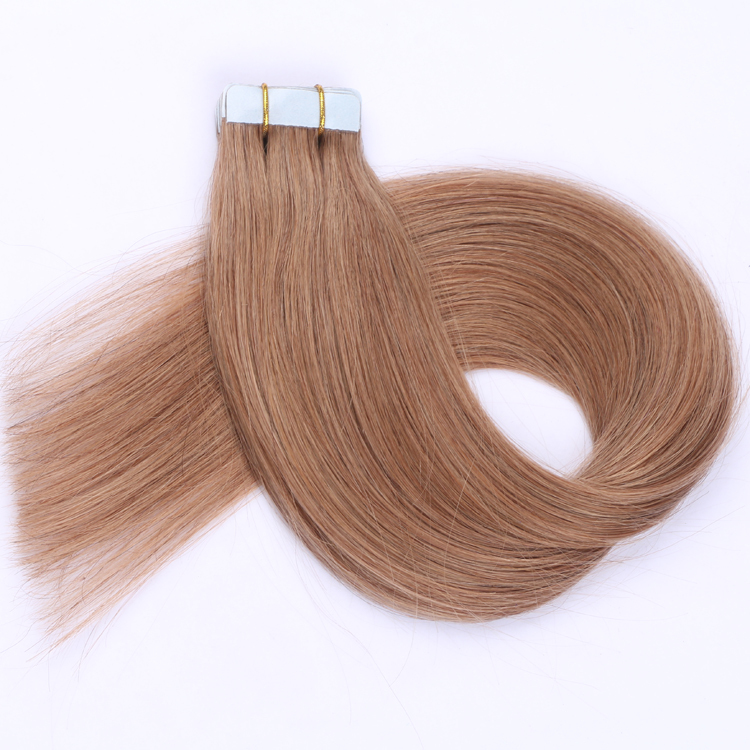 Qingdao EMEDA hair factory supply best tape in hair extensions in China, double drawn real unprocessed virgin cuticle human hair to make the tape in hair not puffy after washing, cold tone hair color, hair lifespan over 2 years. 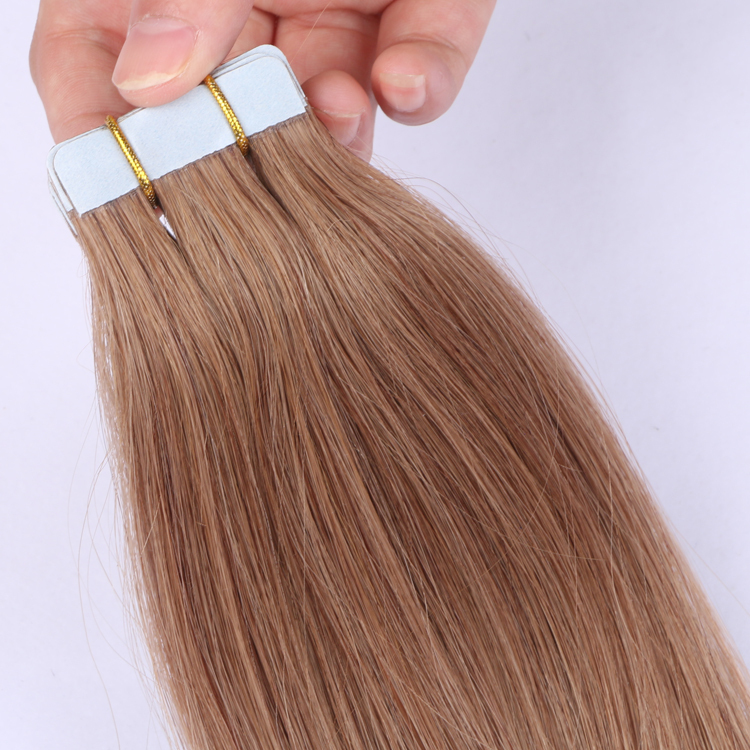 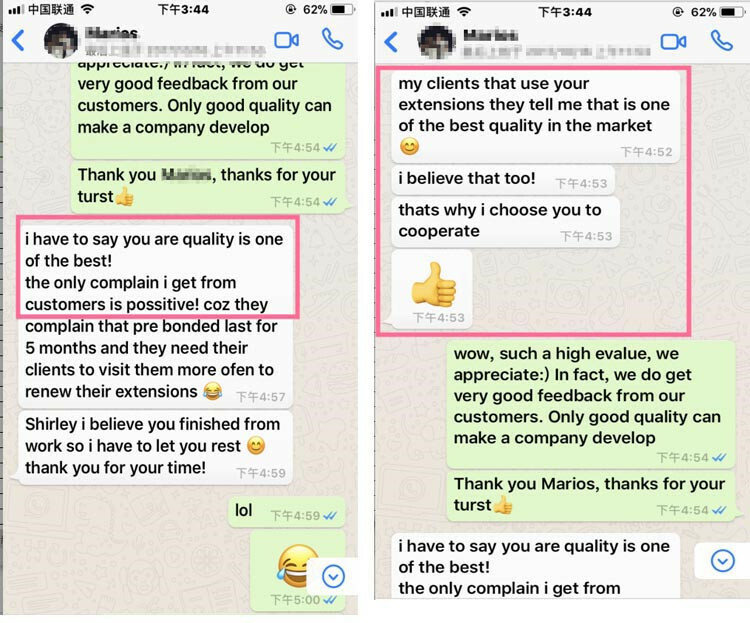 We have blue tape, white tape and yellow tape, customers can choose the one they like. 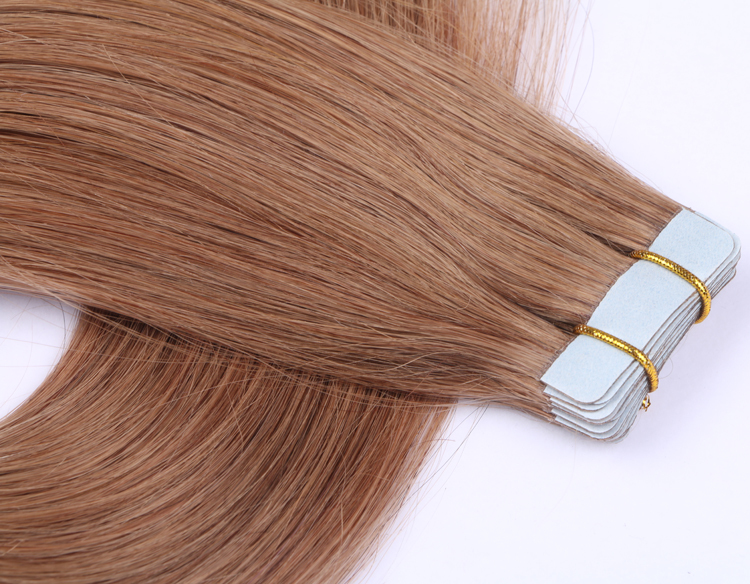 We also supply super thin 0.6x4cm tape in hair, and hand tied injected PU tape in hair extensions.